Have you ever wanted to play the ukulele? Here's your chance! You're invited to a Ukulele Strum Along this Sunday, October 25th, from 3:00-4:30 in the Amherst Room at the Jones Library. This is an all ages strum-along for beginning ukulele players led by Julie Stepanek. Ukuleles will be available to borrow. Space is limited so sign-up in required. Have questions? Ready to sign-up? Visit or call the Jones Library Children's Room (259.3091) or just email Julie at julie@calamine.com. 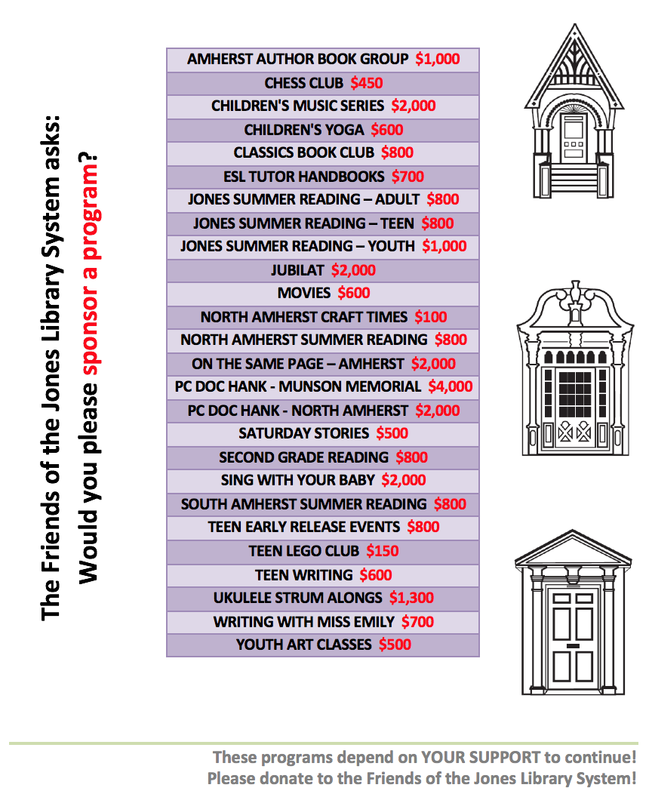 This program has been generously funded by the Friends of the Jones Library. 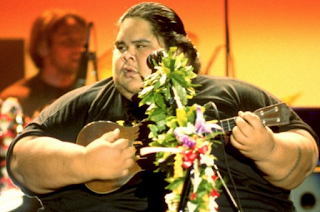 Come channel your inner Israel Kamakawiwo'ole.